Michael Jordan once said: "Talent wins games, but teamwork and intelligence wins championships." Last weekend, I was back at the Summer Capital of the Philippines, Baguio. 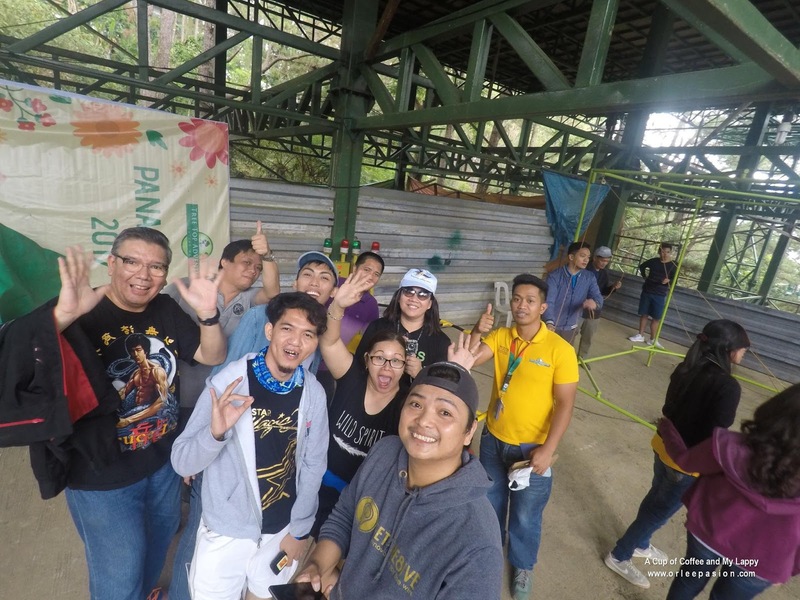 Together with fellow bloggers, we experienced what Tree Top Adventure has to offer. 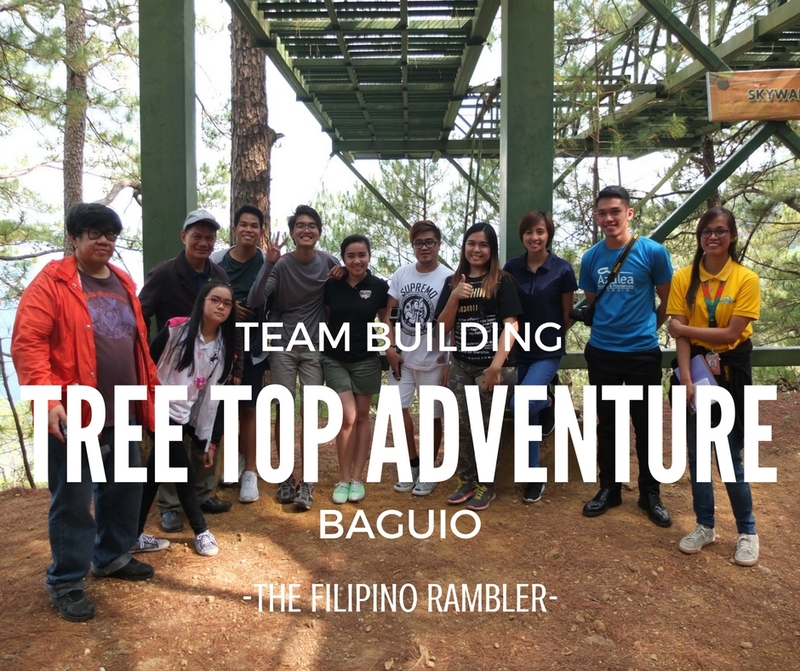 Yes, aside from the motorized activities, Tree Top Adventure also has Team Building facilities. This is perfect for companies and groups who's looking for more challenging and fun team bonding activities. 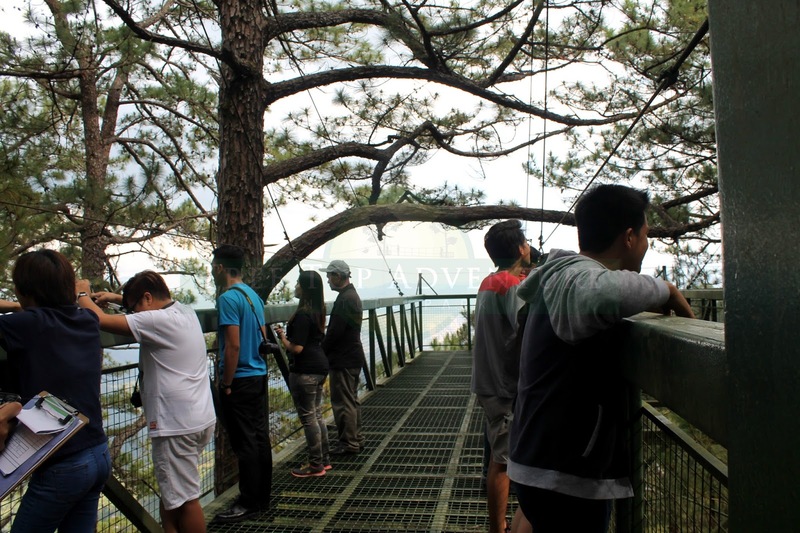 Forget about the usual spider web, wall climb or relays- Tree Top Adventure Baguio offers more than that. Participants will be challenged to innovate , think out of the box and exceed themselves with the line up of activities. 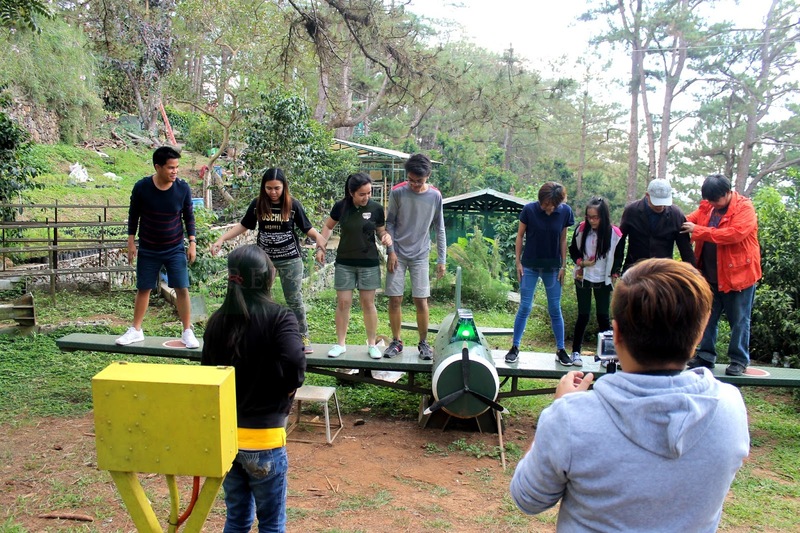 I was able to experience their team building exercises last year with another set of participants and thought everything's going to be easy-peasy. Little did I realize that things will still be different now that I have another group to join. So we went through several challenges. We have to finish each activity with the fastest time. Unlike other facility, at Tree Top Adventure, everything can be measured and the output and success will be coming from the effort of the whole group working together to achieve the goal. Team steps in a kamikaze-inspired see-saw and has to balance it at the fastest time. A test of coordination, team has to accomplish a perfect cube drop using pull and push strategy at the fastest possible time. Standing back to back with the other team members, each must recite the letters of the alphabet in proper sequence at the shortest possible time. A test of balance and coordination, team must transfer the loop to the other station without the marbles dropping. A bar lifting challenge that also requires marbles be balanced in bars-- should be done at the fastest time. Transfer the ping pong ball inside the pipe tube to the other side with letting it drop. Team members must travel from one station to the other without touching the floor using only the planks provided. Team Tanders getting the hang of it. Dikit dikit kasi dapat besh..
A puzzle map determines the location of the treasure. Upon retrieval of the treasure, the team has to solve another puzzle. Can you solve the meaning of the word puzzle? However challenging each activities are, enjoyment is still vital. We all went through each challenge with big laughs and just cherished every single moment of it. Communication is the key. Listen. Remember that we were given two ears and one mouth to listen twice as much as we speak. Collaborate. I am not familiar with most of my team members as I have only met them there. Building rapport with them made things easier. Innovate and be creative. Most of the challenges squeezed our creative juices. It was fun to exercise our brains to find strategies. Be patient. The activities weren't a walk in the park. To go thru each challenge in the fastest and shortest time sure tested our patience. There were even times when it seemed impossible to finish the activity, but our determination and patience triumphed. Walang makakapigil sa amin! 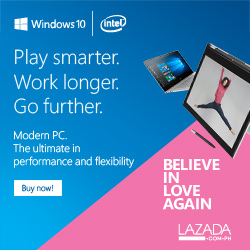 Daig ng matanda ang maganda (at gwapo). :) After all the challenges, Team Tanders emerged the winner. It was a well- deserved win. 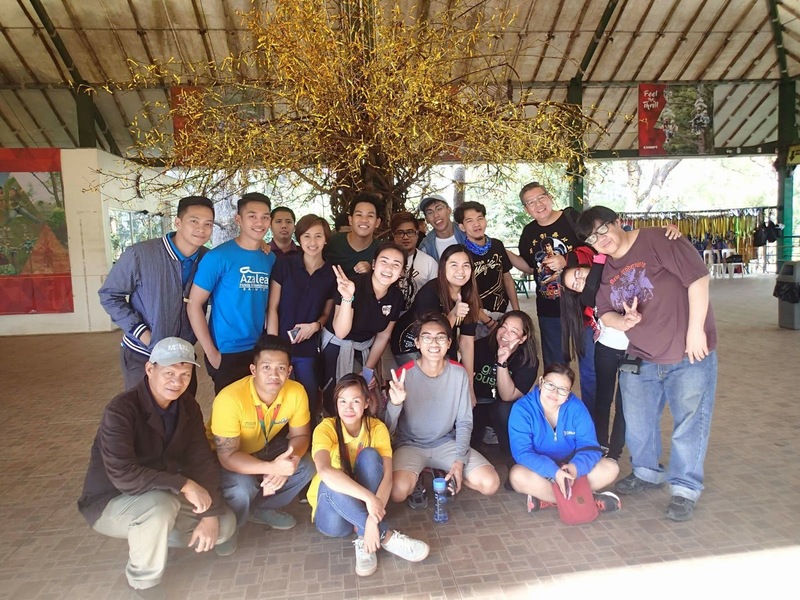 Tree Top Adventure is indeed the best place to have your Team Building. The cold weather of Baguio was perfect for those tiring activities. And after doing the challenges, celebrate by treating yourself to a good hot choco at Chocolate de Batirol or feed your senses with the many iconic spots of Baguio. Team Building package of Tree Top Adventure is only P800- P1000. You can also customize the activities depending on the need of the group. 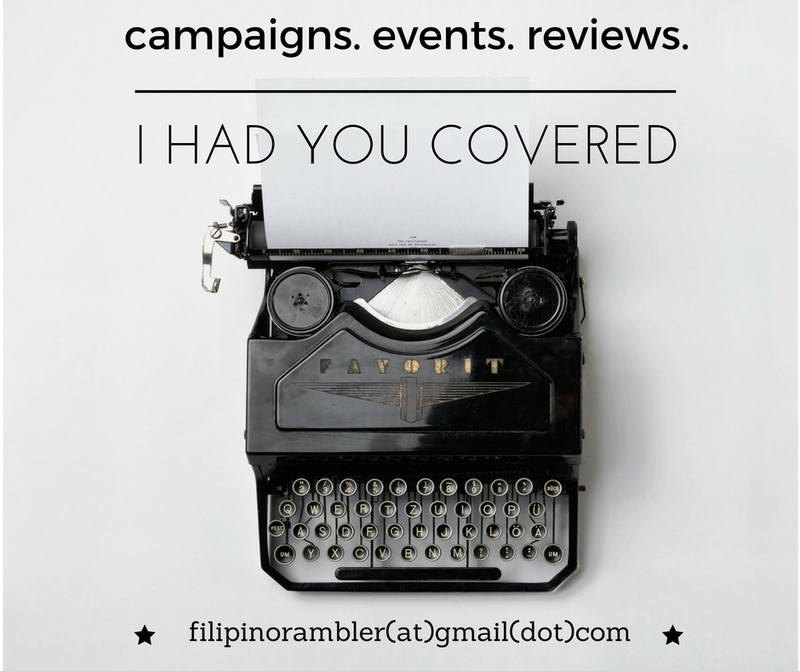 For inquiries contact them here.